Welcome to the third edition of CEJ. 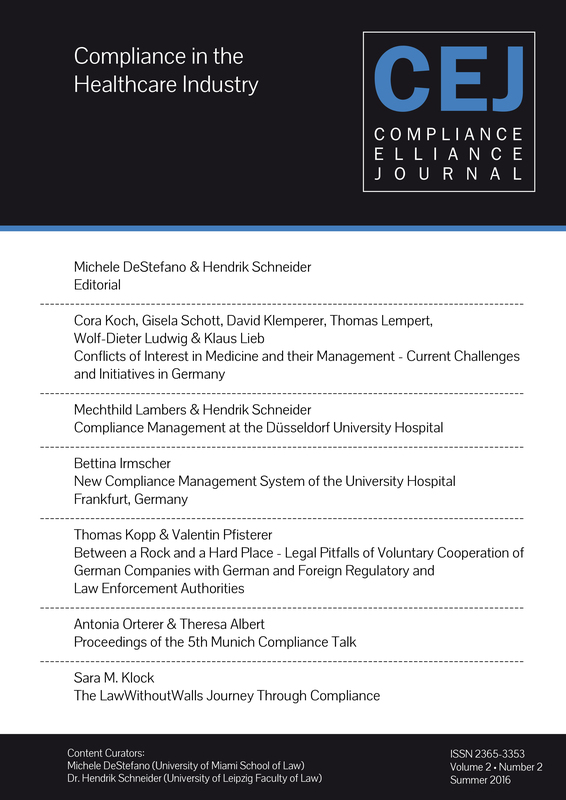 In this edition, we take a closer look at compliance in the healthcare industry, and focus on questions arising from the fast-growing healthcare compliance system. Below you will find all articles available for download as PDF.